Kona Diving Company is a family-owned-and-operated full service dive center in beautiful Kailua-Kona, Hawaii. 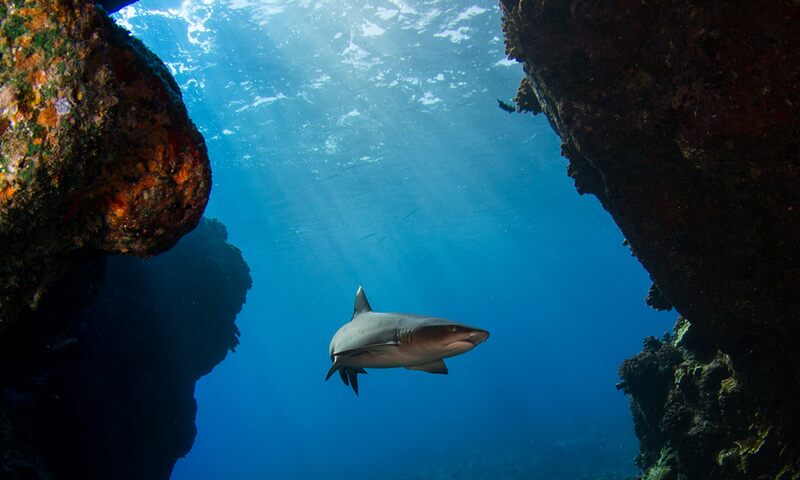 KDC was founded in 2010 with the goal of providing an intimate, personal diving experience with unparalleled standards of service, Aloha and — most importantly — fun. We pride ourselves in organizing tailored underwater adventures and education for divers at every level of experience, from wide-eyed newbies to the most jaded tech-heads. All dives are led by one of our fantastic team of instructors, providing a personal guided tour of Kona’s best sites, and ensuring you get the most out of every dive. 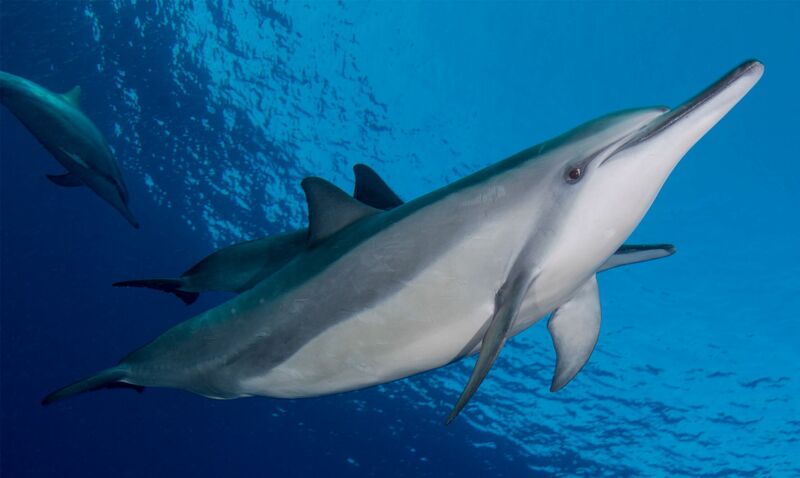 Kona has truly world-class diving, with vibrant reefs, cavernous lava tubes, majestic manta rays, fish and inverts galore, and the occasional “big animal” encounter. It is our passion and our privilege to share this magical undersea world with you — safely, expertly, and with huge respect for the ocean and all its inhabitants. Between that and our rockin’ dive center (located in an old Harley-Davidson dealership! 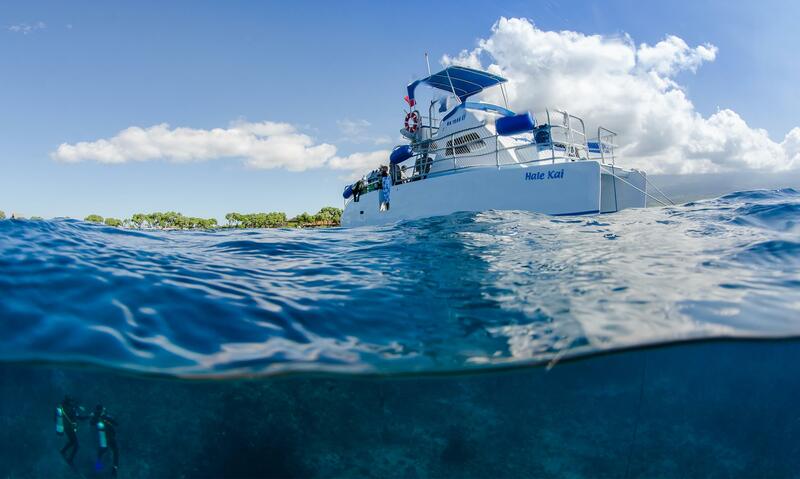 ), custom 34-foot dive catamaran, and outstanding service-oriented staff, a dive trip with us is sure to leave you relaxed and rejuvenated– or pumped up and ready for more. So call Kona Diving Company today to inquire about our services, book a dive, sign up for a course, or just “talk story”. 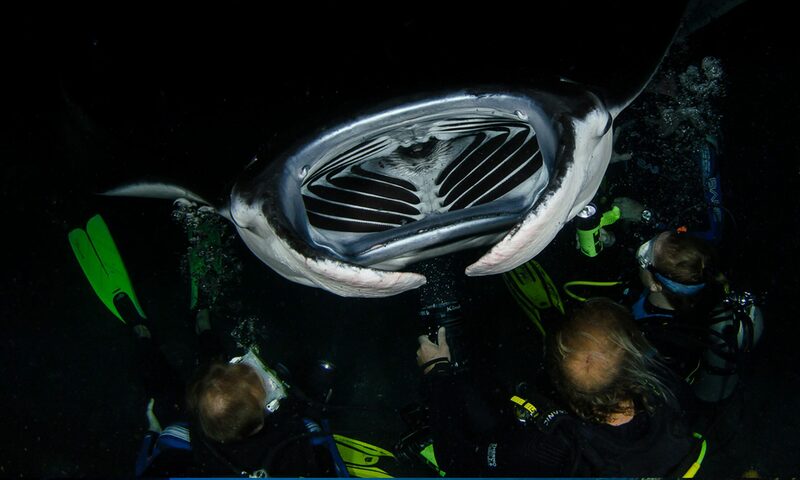 We look forward to diving with you! The crew was phenomenal- very friendly, helpful, and informative. The diving was fantastic! The food and beverages provided between dives was a spread like I have never seen- wraps were especially yummy! Thanks for a great experience!